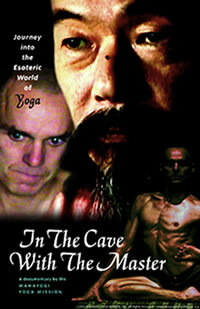 Journey into the Esoteric World of Yoga. The documentary captures a moment in the arduous journey of a seeker, to find the True Self through the discovery of Yoga, as it has been conveyed from master to disciple for thousands of years. The seeker’s earnestness draws him into the heart of the Guru, fulfilling this profound communion, the essence of which is the Truth-this real meaning of Yoga. English and Japanese Approx. 58 minutes.